Giveaway ends August 18, 2018. Michael is the author of several collections of short stories. His works can be found at Amazon, Barnes and Noble, Kobo and more. Under pen name M. Duda, his titles include We Dream at Twilight and Whispers from the Grave. 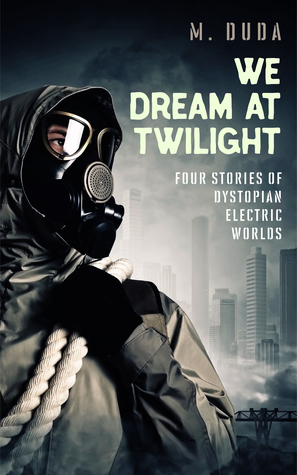 His latest short story will be included in an anthology, along with of other fantastic fantasy and sci-fi writers.